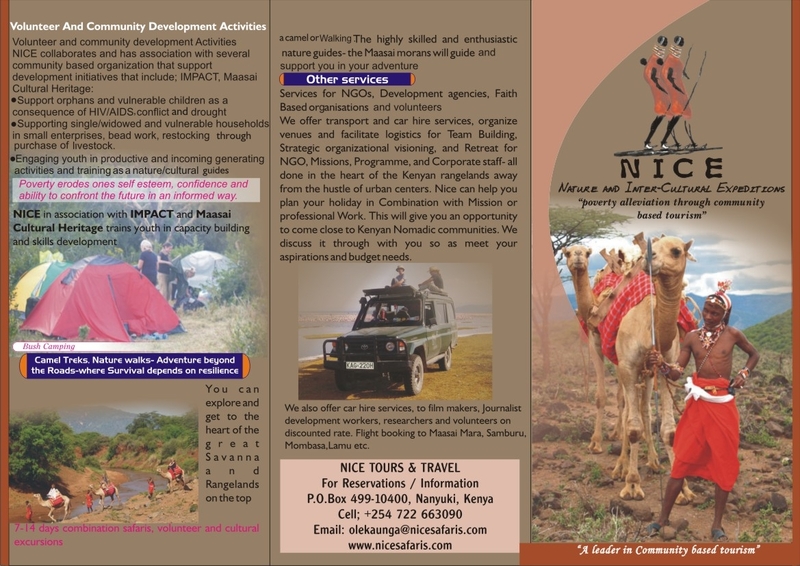 Welcome to NICE Adventures & Safaris – Kenya. 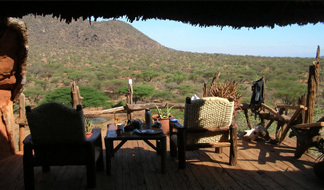 Be on the Adventure Frontlines……in Truly Maasai way! 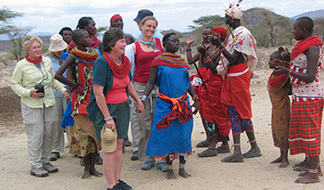 Alternative and pro-poor tourism that uses Maasai and Samburu local resources and indigenous skills. 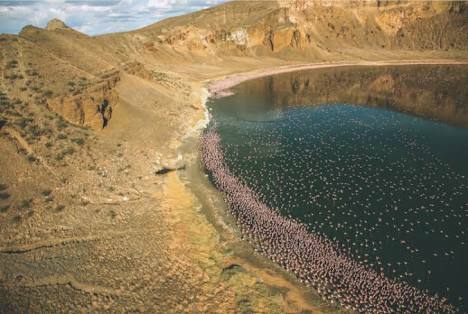 Eco-tourism that respects, recognizes and appreciates the diverse Roles and Rights of indigenous communities in conservation and also a right to a decent income and livelihood. We respect indigenous cultures, cultural expressions, heritage and their right to Free Prior Informed Consent in accessing and using their images and resources. 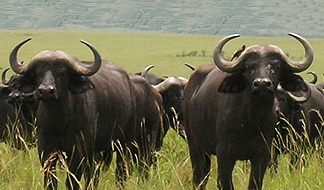 We promote bush craft ventures that do respects natural and cultural diversity. We support and contribute to community development through volunteer work and organising fund raisers. We organise and facilitate team building adventures based on indigenous that promote more open interactions between outsiders and communities. Filming/Photographic Adventures and Study Tours. We are taking a lead in Community Based Eco Tourism that promotes Pro-Poor Tourism that ensures fair trade values and practice. 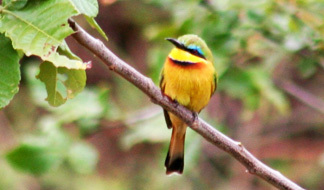 Through which our guests; individuals, families and groups draw satisfaction and happiness from the respect and value for the local communities, the environment and the wildlife. Bushwise survival skills with maasai warriors. 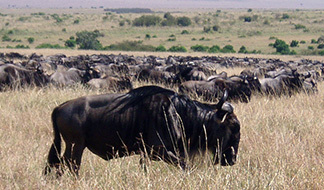 Wildlife safaris, cultural excursions, bird watching, nature walks. 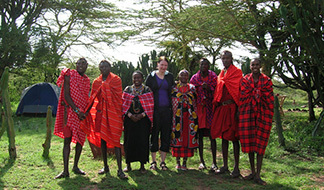 Maasai community life and cultural immersion and interaction. 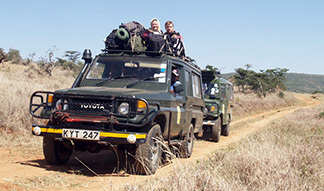 Fully customized 4-wheel driver landcruiser or a minibus. visit to community conservation project. 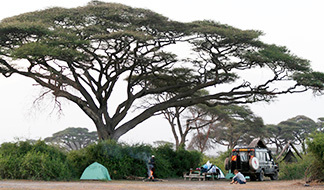 Luxury Safari combines 5 star Safari Lodges within the Game Parks, luxury permanent tented Camps in community and/or private wildlife sanctuaries and Beach Resort at Lamu, Kenya Coast. 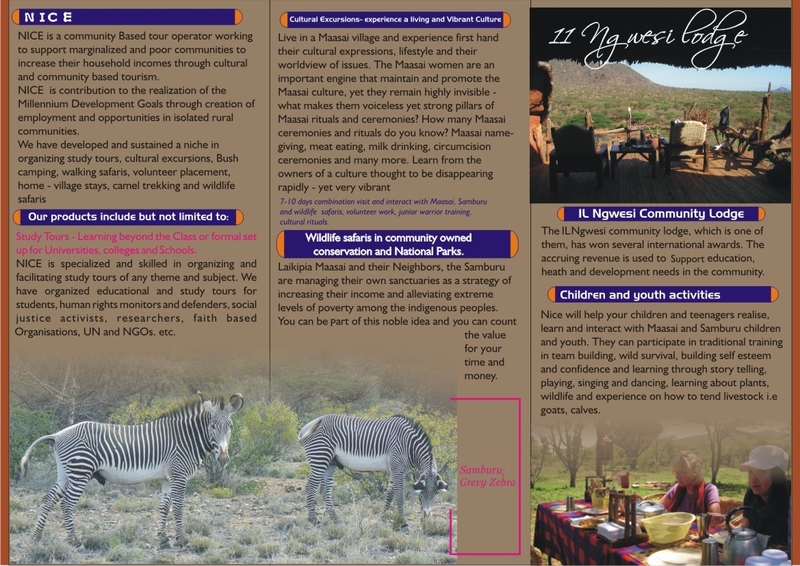 Special packages for students, youth and families that limited budget and we do this without diminishing your oppertunities of a having a real adventure experience. Realise your dreams. Youth and women empowerment and enterprises. 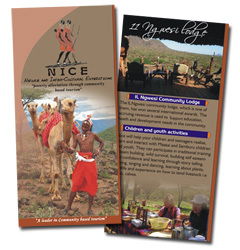 Please download our printable brochure page 1 and page 2.